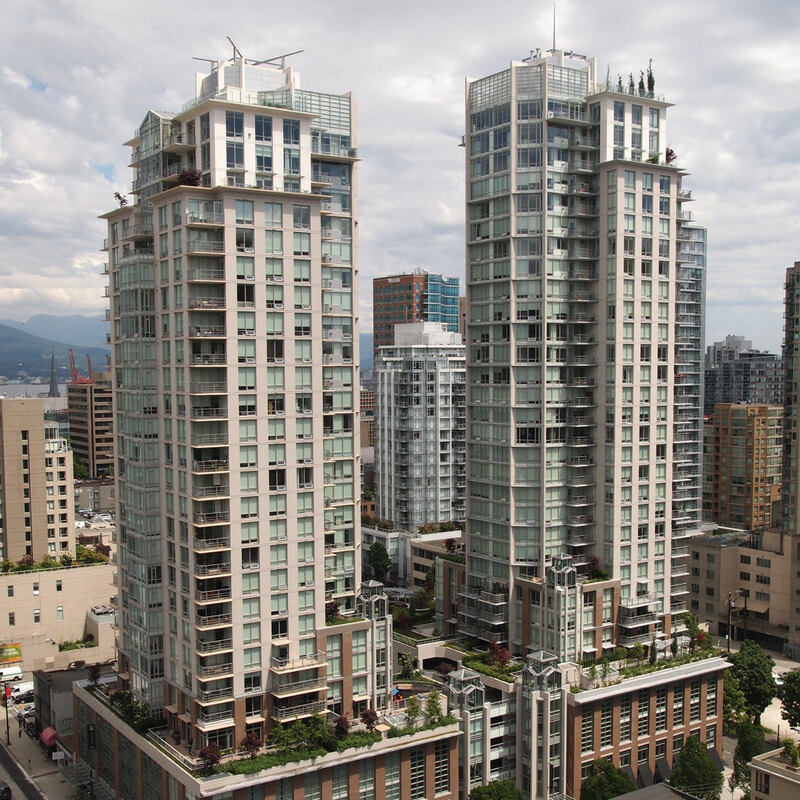 At Drake and Seymour, the Elan is situated on the southern edge of downtown Vancouver’s Yaletown. 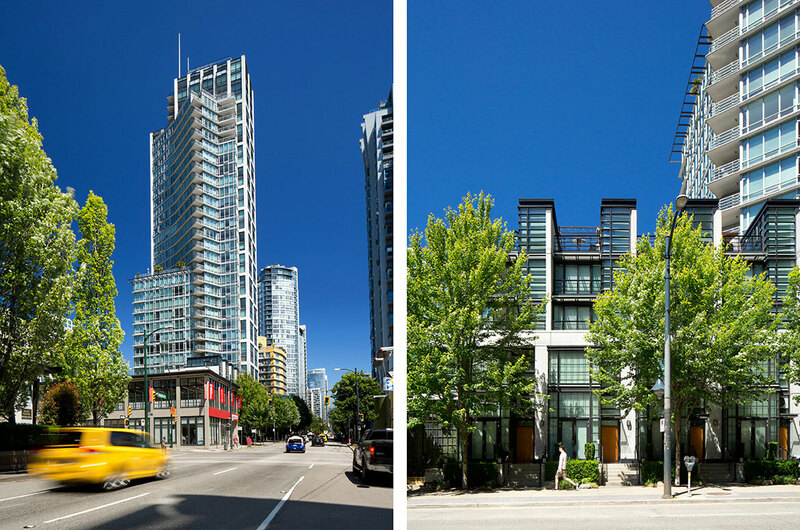 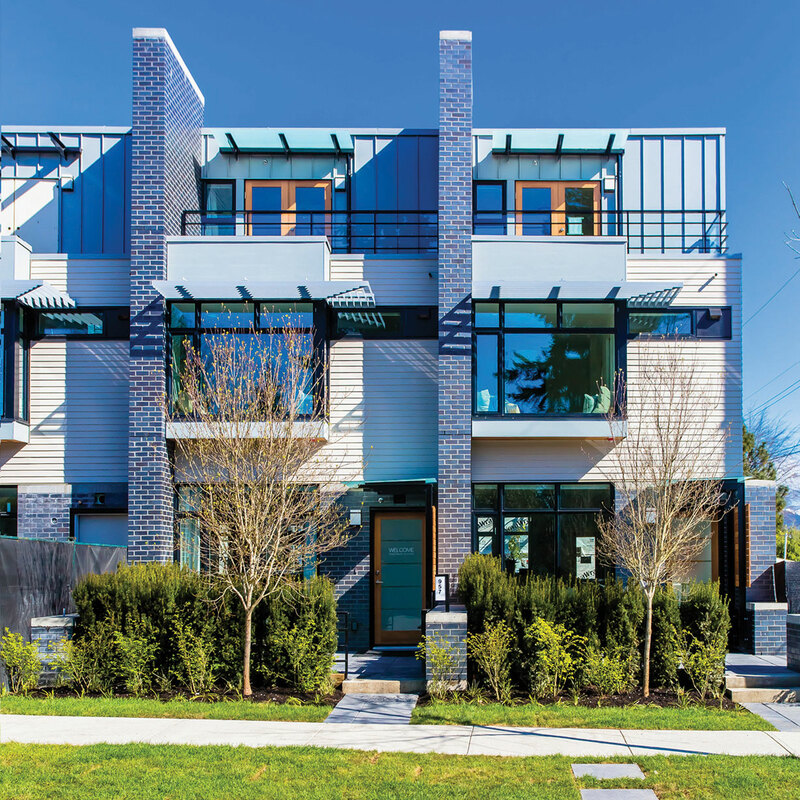 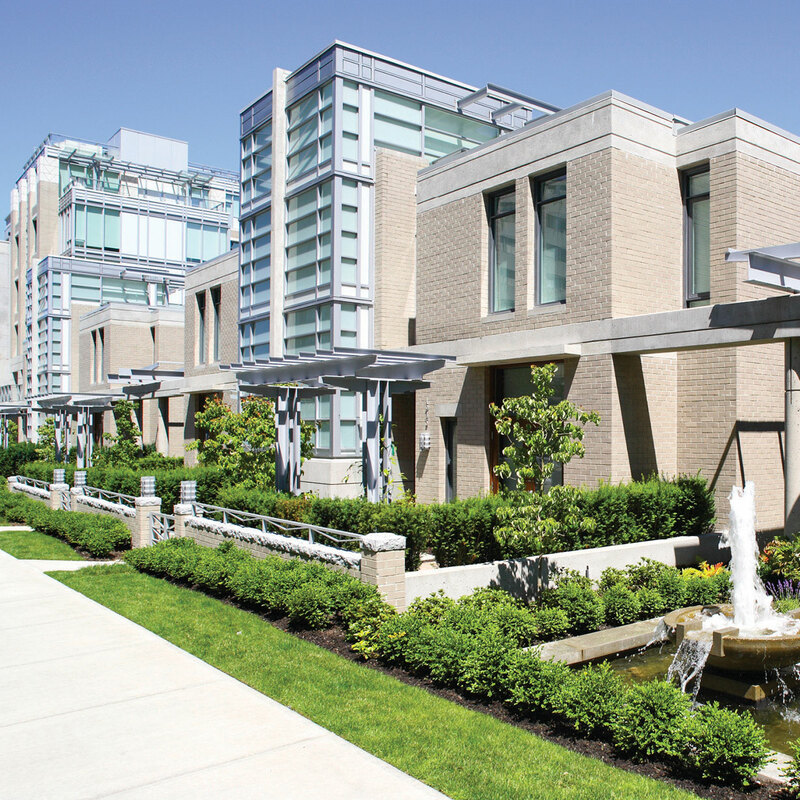 This development augments Vancouver’s heritage inventory through retention and restoration of the existing two-story Federal Motors Building. 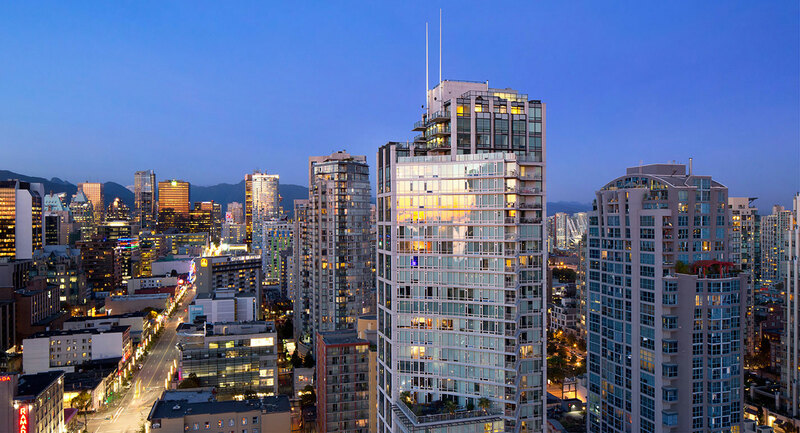 The project features a south-oriented courtyard, with new stepped four-and-a-half story townhouses and a single 300’ high 34-storey residential tower. 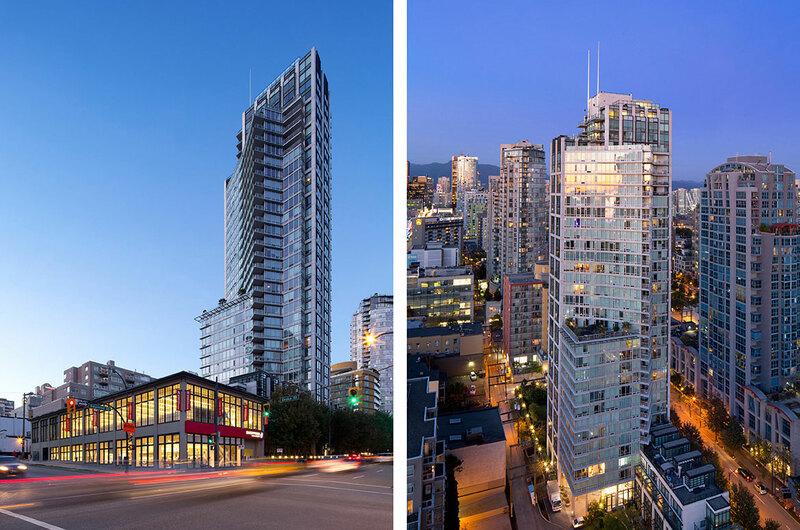 The project complies with the Downtown South Guidelines, with some site-specific provisions to provide for improved integration with the context and City view cones.